Out In The Street includes a snippet of South Street. Out In The Street includes South Street. 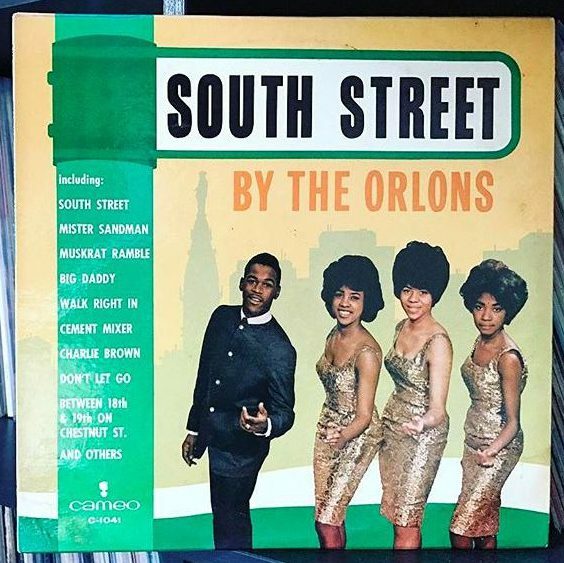 The Orlons are an American R&B group from Philadelphia, Pennsylvania, that formed in 1960. The group won gold discs for three of their singles. The Wah-Watusi," "Don't Hang Up," and "South Street" each sold over one million copies, and were awarded gold disc status.